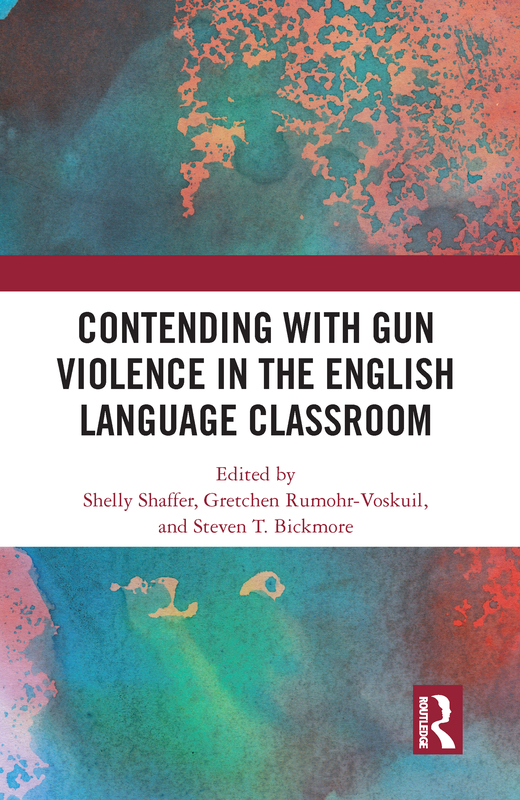 Utilizing experiences and expertise from English educators, young adult literature authors, classroom teachers, and mental health professionals, this book considers how secondary English Language Arts can address school gun violence. Curated by field experts, contributions to this volume pay special attention to how a school’s culture and climate affect how teachers and students communicate around difficult topics that are embedded in the curriculum, but not directly addressed. As the first book that helps teachers and teacher educators to grapple with the topic of school violence specifically in the English education classroom, this book promotes young adult literature and writing activities that address timely and unfortunately recurring events.